Good things come in small packages, and that is especially true of our hand-selected stocking stuffers this season! These little gifts will bring lots of joy on Christmas morning. 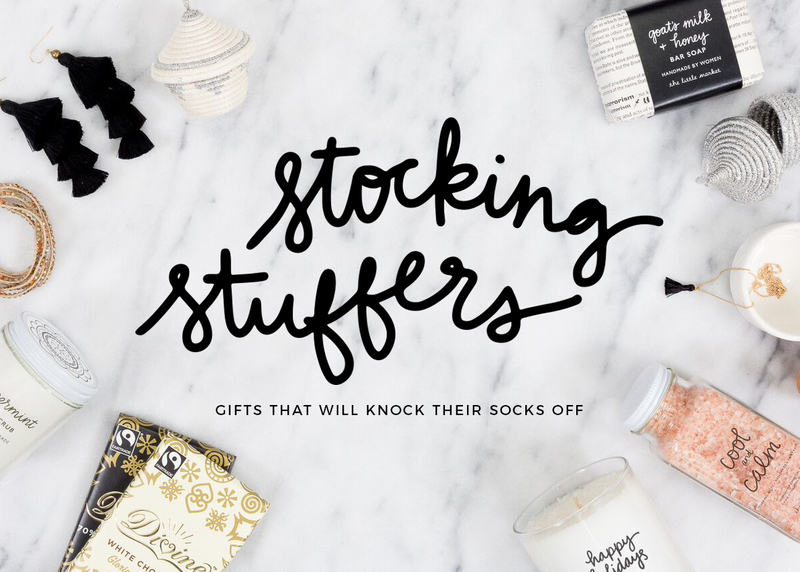 If stockings are part of your holiday tradition, knock their socks off with these gifts! Give the gift of a post-holiday pamper session to your favorite beauty lovers. 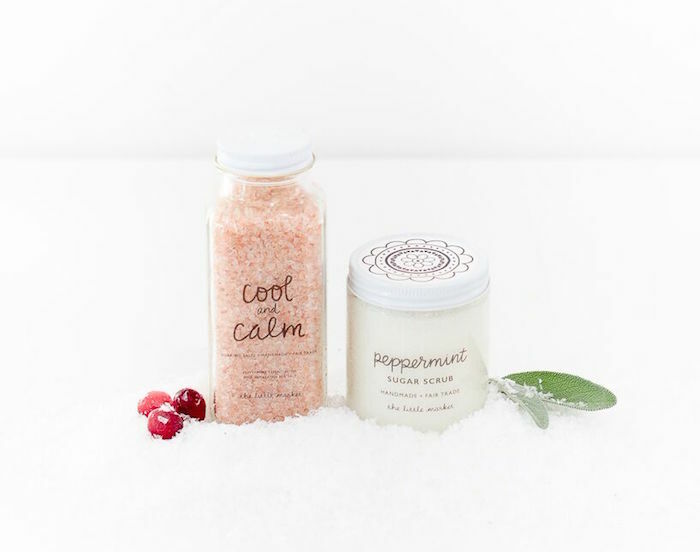 Soaking salts, sugar scrubs, and soy-blend candles are spa day essentials! 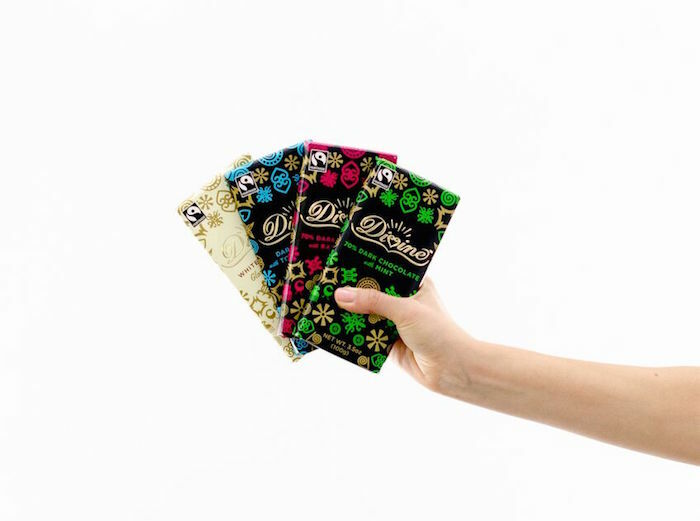 Give a chocolate bar (or four) to the “foodie” friend or family member in your life. 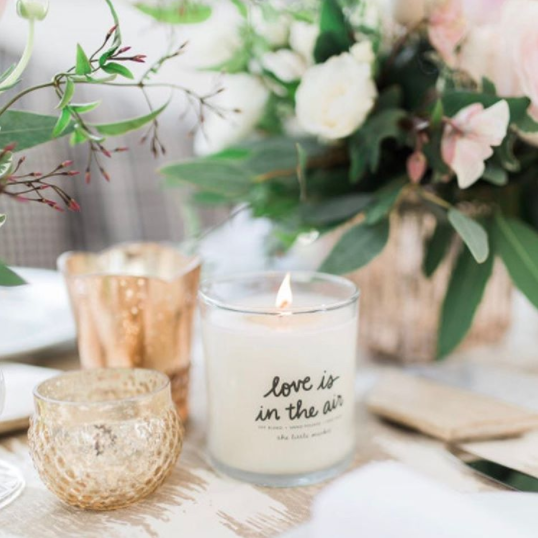 Go for a gift that is as practical as it is pretty! 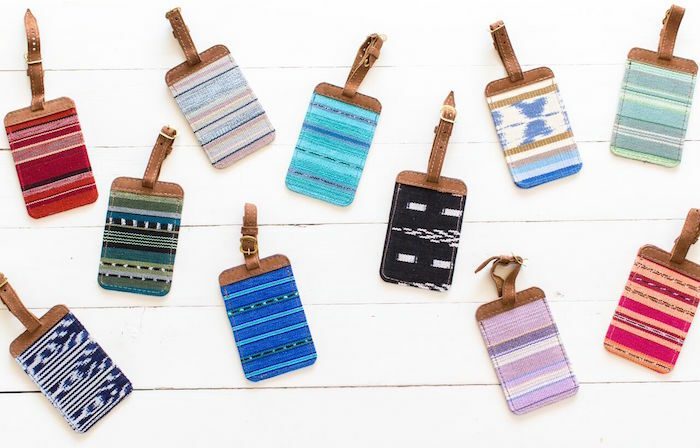 Jetsetters will love these hand-woven and leather-trimmed luggage tags. 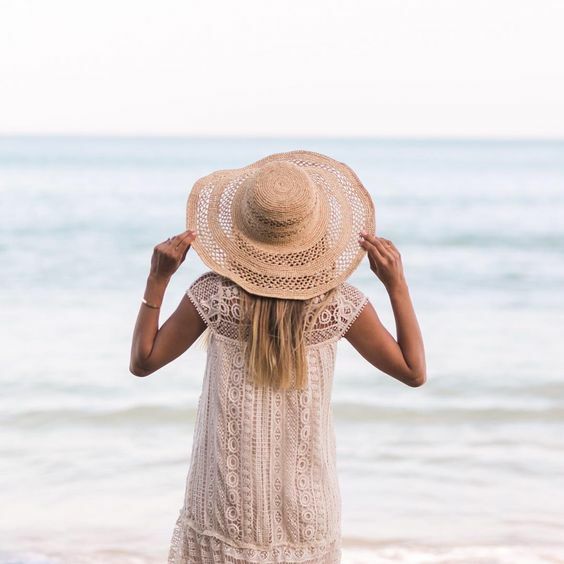 ‘Tis the season for tassels! 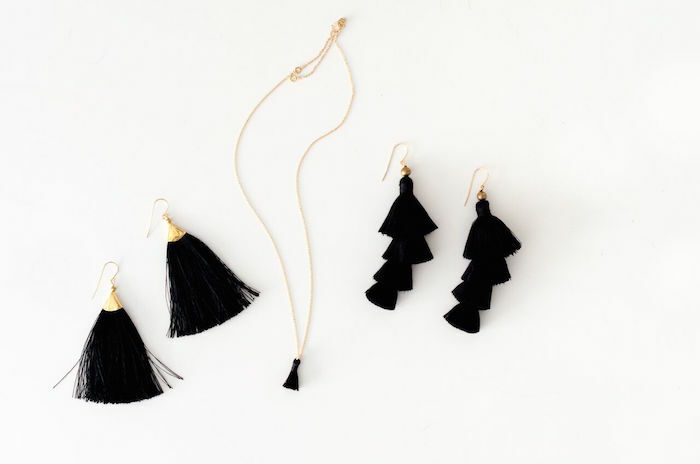 These tassel accessories are the perfect little gifts with lots of personality for a fun friend or family member. If your loved ones like to stay heavily caffeinated, help them do it in style with fair trade coffee! 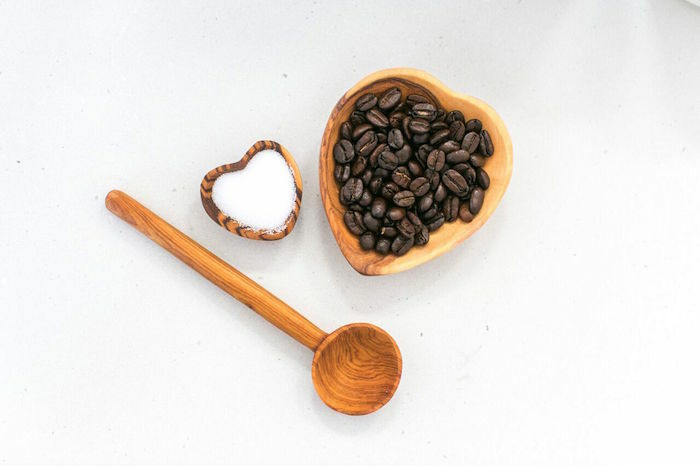 Gift them a hand-carved coffee scoop. Side note: these heart-shaped dishes are a mom must-have! 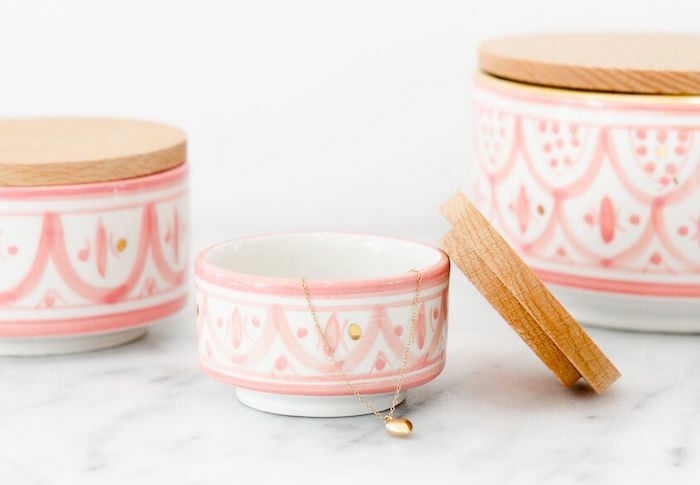 A tiny ceramic box is the perfect gift for a roommate to hold her charming accessories or for a mom obsessed with tiny trinkets. Bonus: it fits in a stocking! Give small gifts with big impact this holiday season! 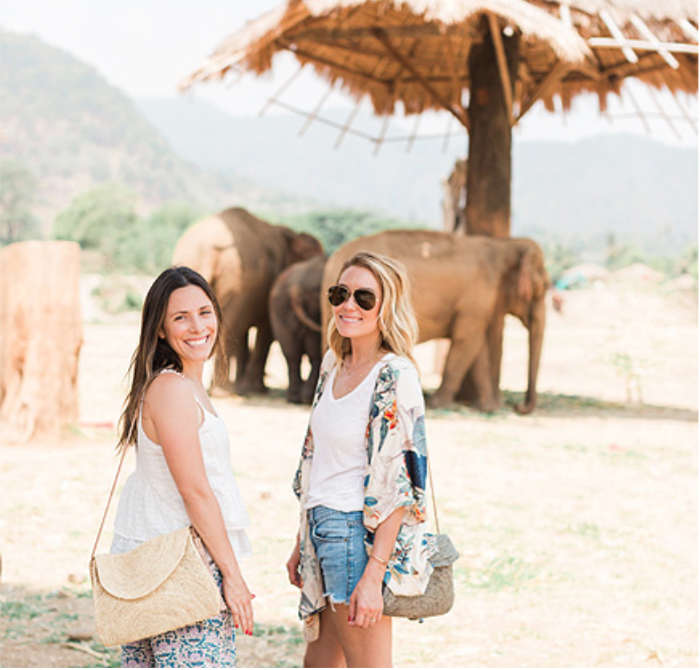 Each gift you purchase at The Little Market empower artisans all over the world.